A Game Of Tag…You’re It! Travelling and books…both expand minds, possibilities and stomachs. Waitrose…there’s that food thing again! 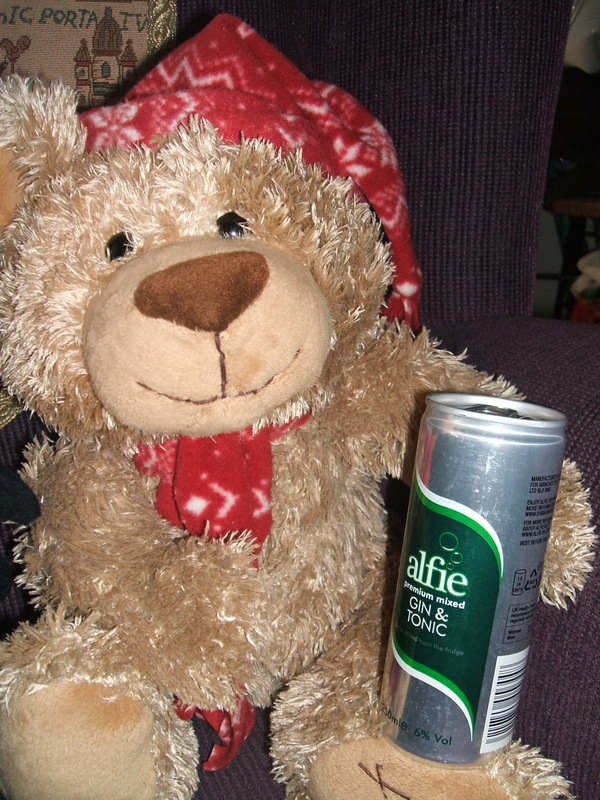 This entry was posted in All About Me, blogging and tagged Alfie Bear, Christmas, Ham Life, Postcards From Across The Pond, Seen the Elephant, sleeps to go, The Vegemite Wife by Kym Hamer. Bookmark the permalink. Hey! Thanks so much for Buzzing my Seed (sounds a bit nutty, doesn't it? ), linking up, and also following me! I picked the same book as you (would have written if I were only that brilliant – such a terrific little novel). You can still be a writer yet! I've never heard of Waitrose – what is it exactly?